Sofia Coppola Will Direct The Live-Action Version of ‘The Little Mermaid’!! 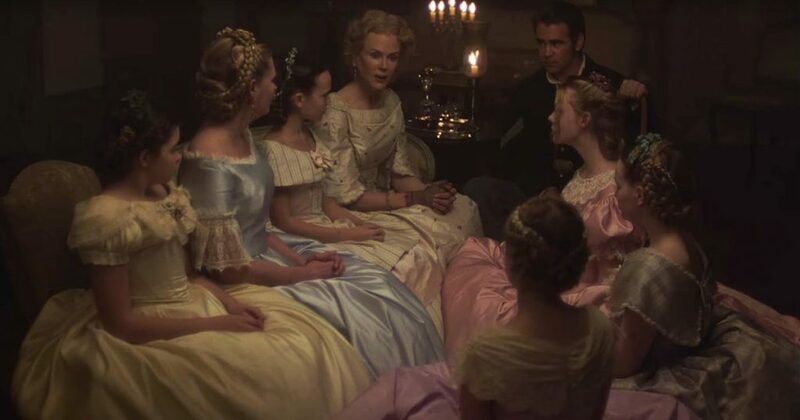 Director Sofia Coppola is taking a new approach to her career in moving away from the more adult themes to a straight-on kids movie. 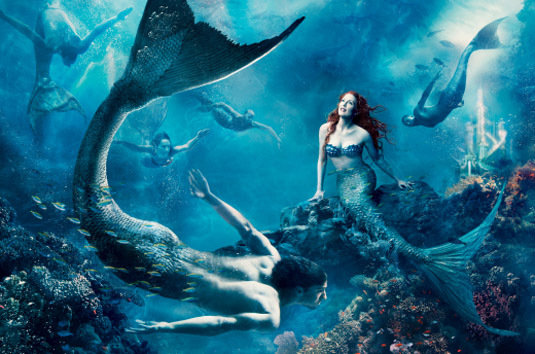 She is signing her contract to direct a live-action adaptation of ‘The Little Mermaid‘ for Universal Pictures. The goal for this project is to fast track it to hopefully compete in 2015. Sofia has kids now, and like so many actors who are parents, tend to do more kid-centric films because of their little ones. Seems like Sofia is no different. 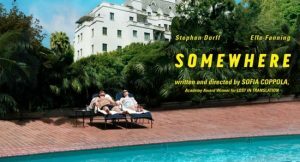 The Venice Film Festival headed by Quentin Tarantino awarded Sofia Coppola’s movie “Somewhere” the Golden Lion which is the top award given at this film festival. Now I have enjoyed Sofia’s past films including Lost in Translation, The Virgin Suicides, and for what it was Marie Antoinette. “Somewhere stars Michelle Monaghan, Stephen Dorff, and Benicio Del Toro. Tarantino said “This was a film that enchanted us from our first screening…Yet from that first enchanting screening, it grew and grew and grew in both our hearts, in our analysis, in our minds, and in our affections.” The jury’s decision was unanimous. “Somewhere” is about a hard living, hard working actor in LA who has to re-evaluate his life when his 11 year old daughter comes for a surprise visit. If this movie is anything like Sofia’s previous work then I no doubt will love this film and it will be loved by all. And of course I look forward to the killer soundtrack this movie will be providing. The trailer is below. Enjoy. Here are this weeks new releases for the fifth week of September. Click HERE TO find some of the available titles!! 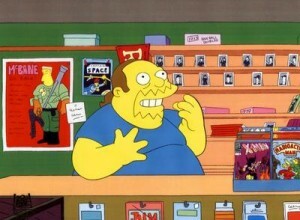 Don’t forget you can hit up the Texas Theatre and get new and vintage comics and graphic novels too from Boomstick. COMIC BOOK RELEASES FOR THE 4TH WEEK OF SEPTEMBER!!! Here are this weeks new releases for the fourth week of September. Click HERE TO find some of the available titles!! Don’t forget you can hit up the Texas Theatre and get new and vintage comics and graphic novels too from Boomstick.